When Lucy wins a place at university, she thinks London will unlock her future. It is a city alive with pop up bars, cool girls and neon lights illuminating the Thames at night. At least this is what Lucy expects, having grown up seemingly a world away in working-class Sunderland, amid legendary family stories of Irish immigrants and boarding houses, now-defunct ice rinks and an engagement ring at a fish market. Yet Lucy's transition to a new life is more overwhelming than she ever expected. As she works long shifts to make ends meet and navigates chaotic parties from East London warehouses to South Kensington mansions, she still feels like an outsider among her fellow students. 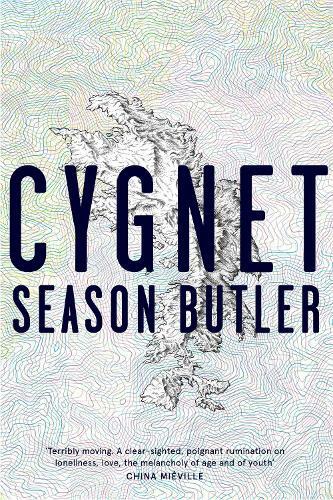 When things come to a head at her graduation, Lucy takes off for Ireland, seeking solace in her late grandfather's cottage and the wild landscape that surrounds it, wondering if she can piece together who she really is. 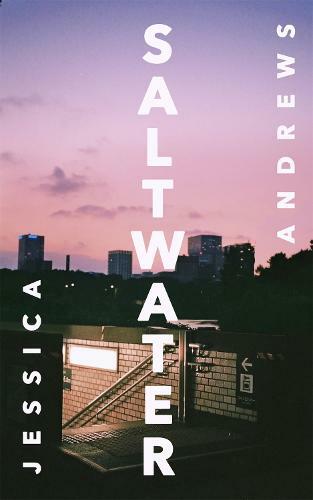 Lyrical and boundary-breaking, Saltwater explores the complexities of mother-daughter relationships, the challenges of shifting class identity and the way that the strongest feelings of love can be the hardest to define.